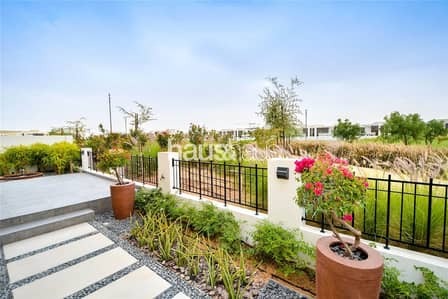 haus & haus is pleased to present a soon-to-be-ready villa in the community of The Field within the Damac Hills development. The property is expected to be completed by mid 2019. This home comes with 3,163 sq. ft of built up area and a good sized plot size of approximately 4,000 sq. ft. 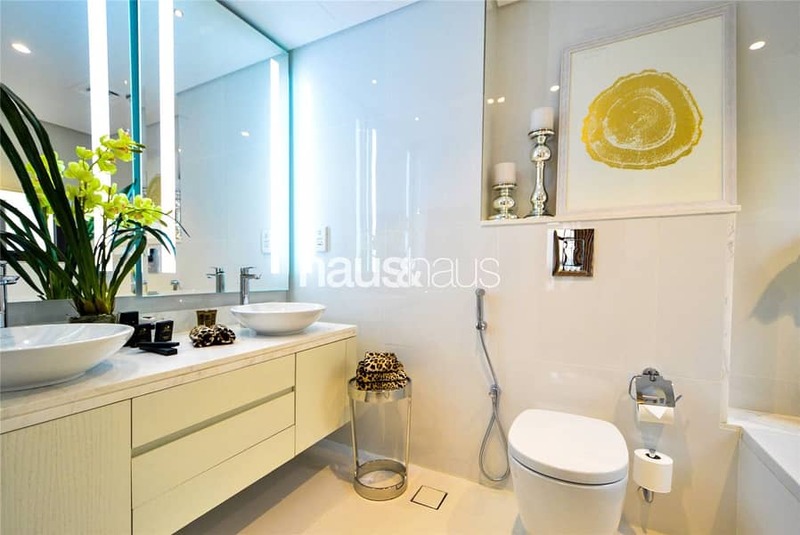 The unit comes with a post-handover payment plan. haus & haus is pleased to present a soon-to-be-ready villa in the community of The Field within the Damac Hills development. The property is expected to be completed by mid 2019. This home comes with 3,163 sq. ft of built up area and a good sized plot size of approximately 4,000 sq. ft. The unit comes with a 12 month warranty on everything and a post handover payment plan.